Do you ever go into other peoples' homes and get just a tad jealous of how effortlessly cool and neat everything looks? 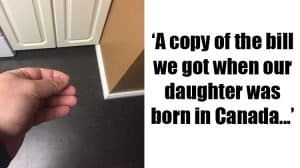 And when they tell you they did it themselves…do you wonder at how they can possibly be so creative? 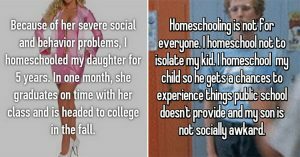 Some people just seem to be able to decorate with ease, saving themselves money and making their living environments all the prettier. 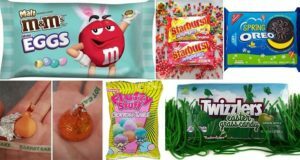 If you're looking for ways to spruce up your home or add a touch of color then the good news is, you need look no further than this list! 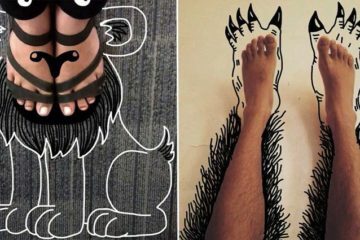 These easy, DIY home decor hacks are a brilliant way to add sparkle and class to your home. 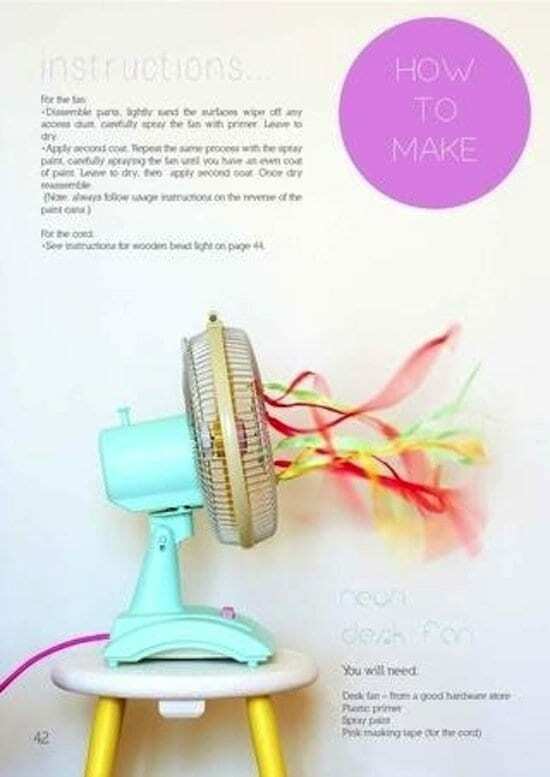 Turn an old, unsightly fan into something creative with ribbons and tape. 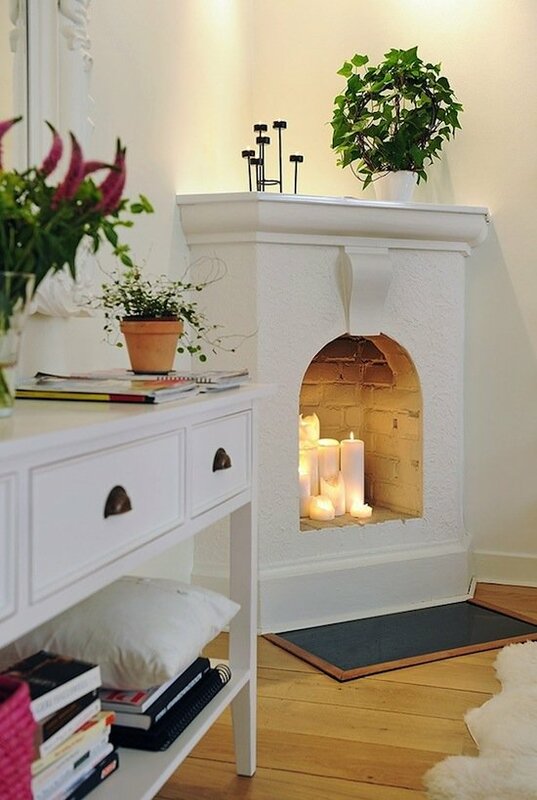 Got an unused fireplace? 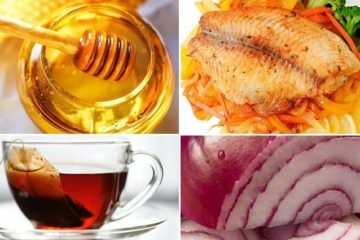 Light an array of candles in it to create ambience and warmth. 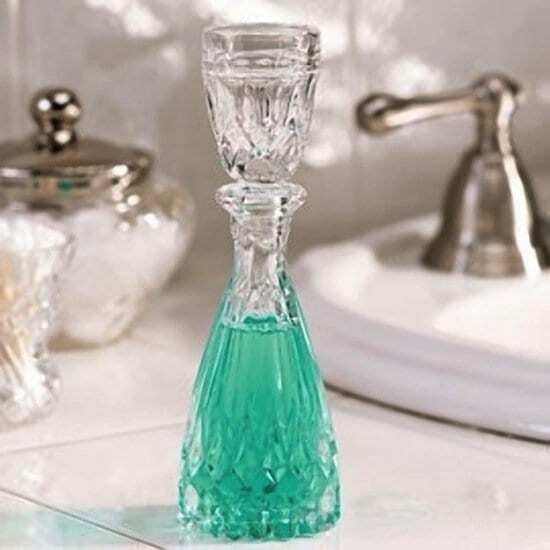 Store your mouthwash in a pretty decanter, and get rid of the unsightly plastic bottles. 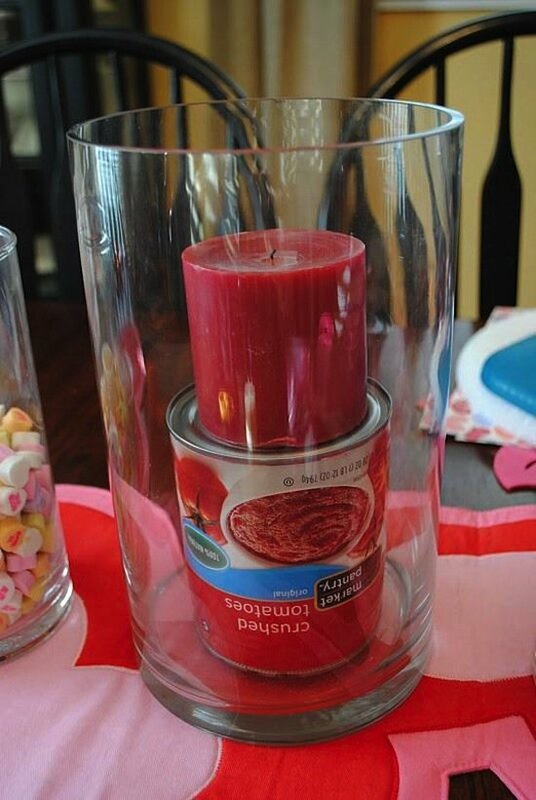 If you want to display a candle in a large vase, pop a can underneath it. 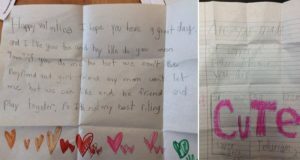 You'll use less filling and the candle will sit nice and straight. 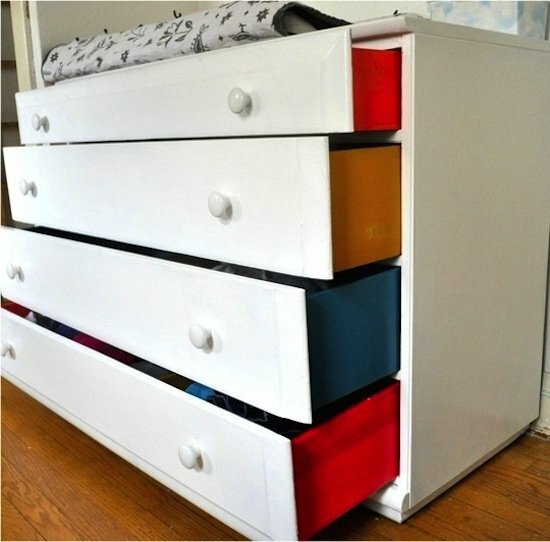 Paint the inside panels of kids' drawers for a wonderful 'color pop' moment. 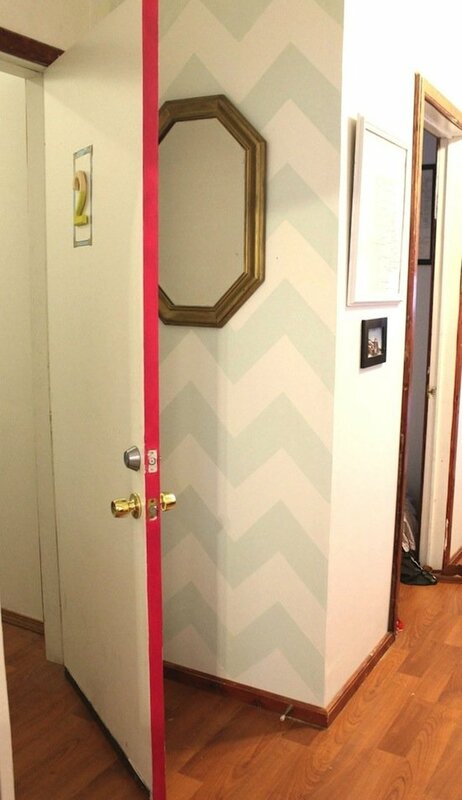 Want to make some inexpensive, lined curtains? 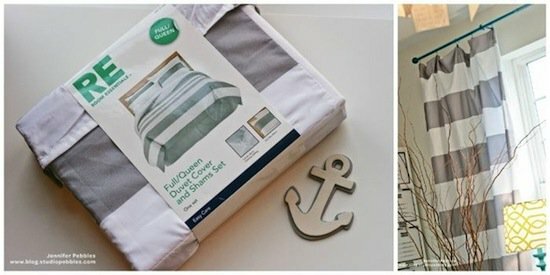 Cut an inexpensive duvet cover in half, and voila! 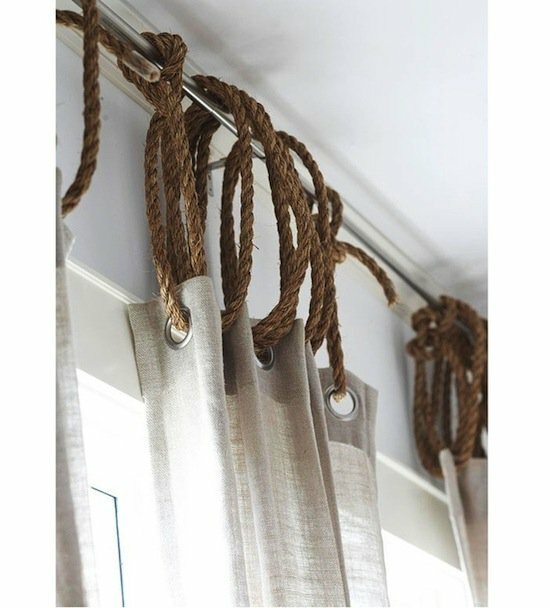 Jute rope adds a touch of the nautical to your windows! 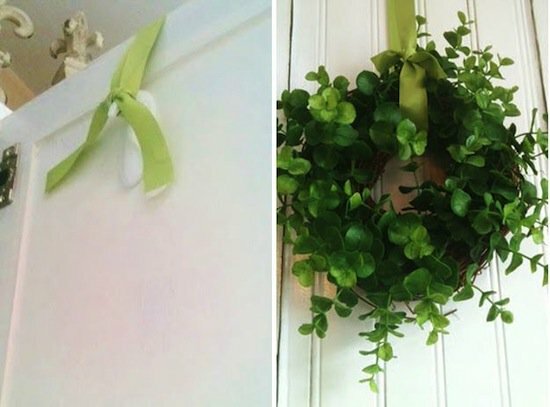 A command hook upside down on the back of the door is a great and easy way to hang a wreath. 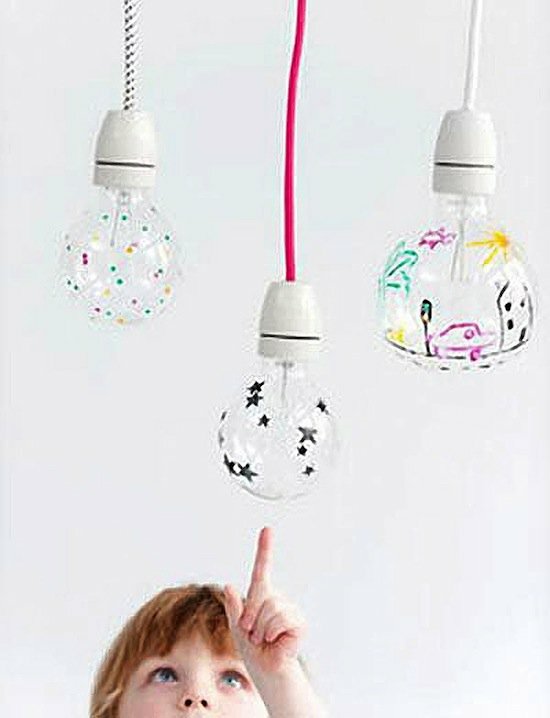 Use Sharpies to draw on light bulbs. 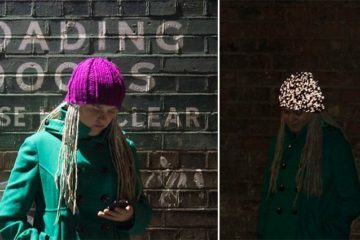 It creates cool shadows when you turn the light on. 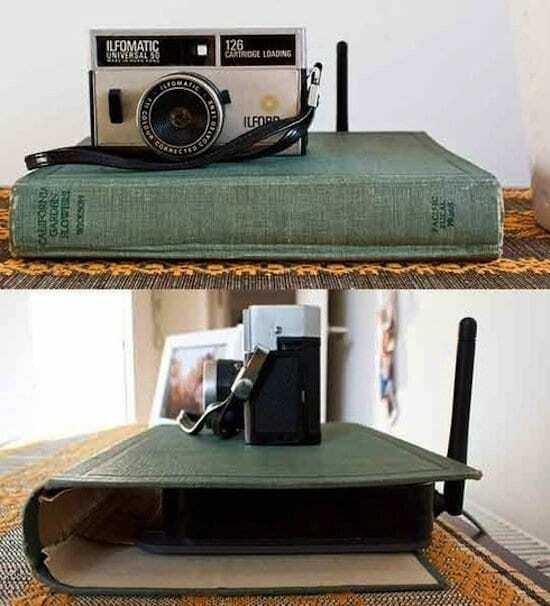 Use an old book and take the pages out, then hide your router in it. 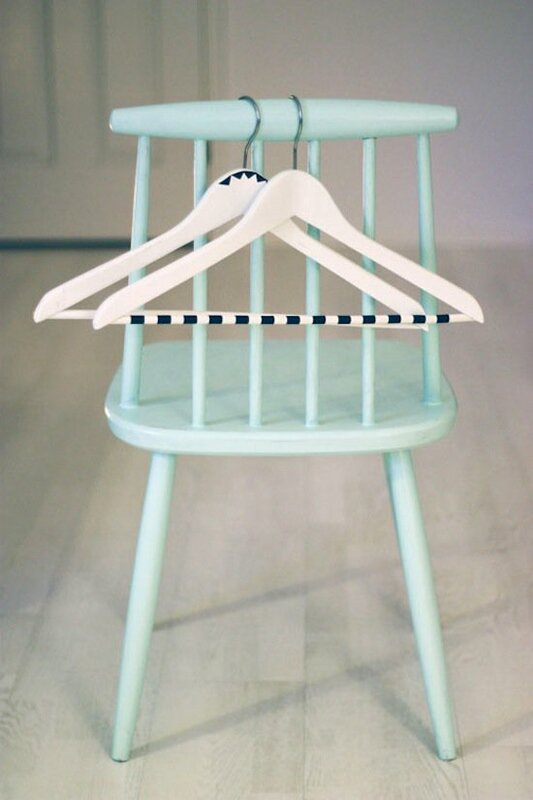 If you have an exposed hanging rack or closet, pretty up your coat hangers with a little creative taping! 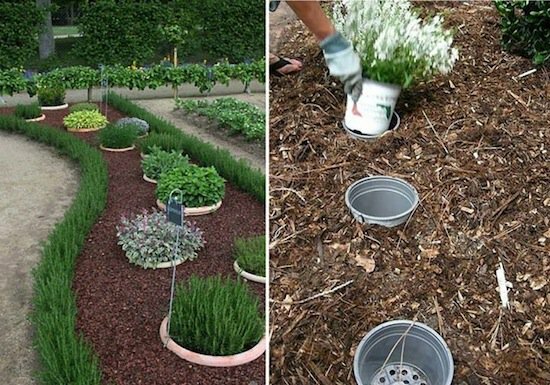 Place your outdoor plants inside of pots and make them easily swapable come change of the seasons. 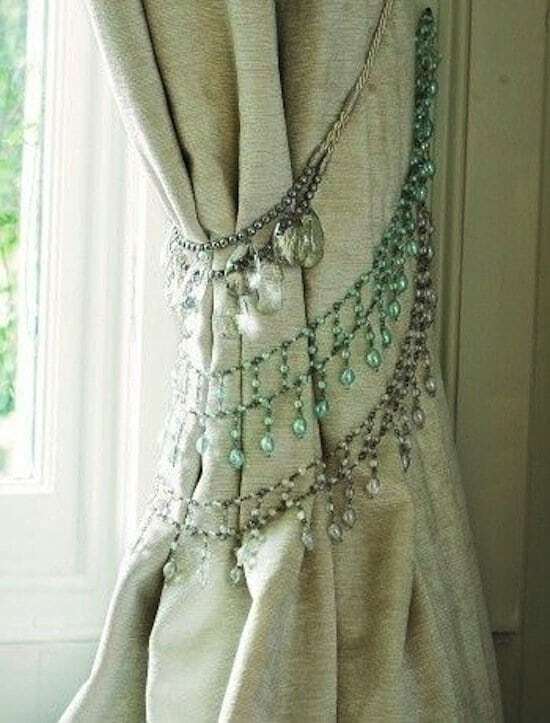 Make tie backs for your curtains from old necklaces. Very pretty! 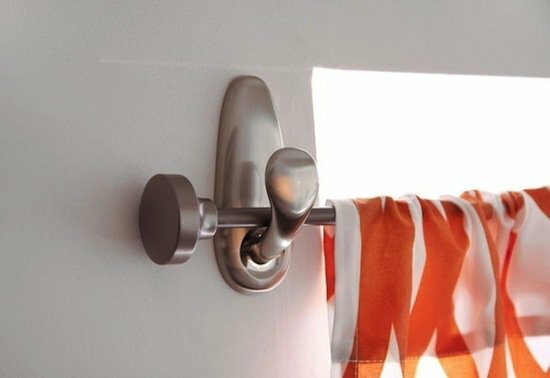 If you live in a rental or don't want to drill a big hole in your wall, use Command hooks to hang your curtain rail. 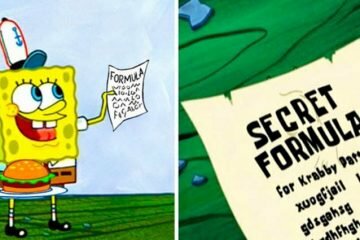 It's easy!